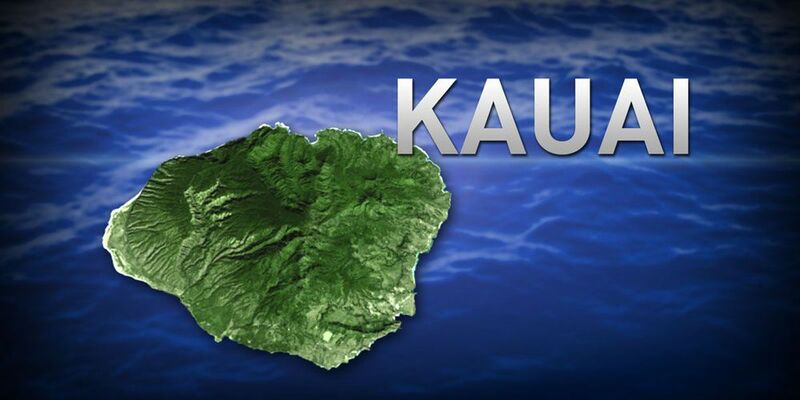 LIHUE, KAUAI (HawaiiNewsNow) - Approximately 9,400 residences on the north, south and west parts of Kauai will begin using new garbage bins starting Monday as part of the county's Pay As You Throw refuse program. County officials said they have finished swapping out trash bins for most of the customers downgrading to smaller 64-gallon carts. Along with the start of the new service, the schedule for trash pickup may also change. For the new schedule, click here. With the Pay As You Throw program, property owners will be charged for garbage pickup based on the size of their trash bin. They will be charged $18 a month to use a 96-gallon cart and $10 a month to use a 64-gallon cart. The larger cart is equivalent to the size of three standard trash cans. The smaller one is similar in size to two standard trash cans.